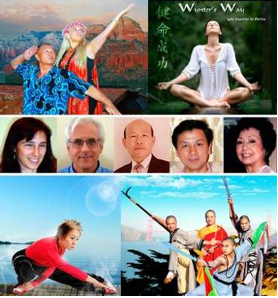 ﻿ Dr. Effie Chow, founder of World Congress of Qigong & Traditional Chinese Medicine (TCM), has been extremely busy with a faculty of esteemed Qigong, TCM, and Mind-body exercise experts planning the Thirteenth World Congress. Now the agend a has been decided and the program looks stronger than ever. Many masters and experts have committed to participate in it and you can mark your calendar or book a trip for this event which will be held in San Francisco from April 29-May 2, 2011. This year’s presenters include a few celebrities. And the list is growing as more invitees are confirming their participation. Dr. Sharyn Wynters, a movie star and a doctor of Naturopathic Medicine after her cancer was healed with only natural medicine. She was the original CAT Girl in the original Batman series. Dr. Effie Chow, founder of East West Academy of Healing Arts. 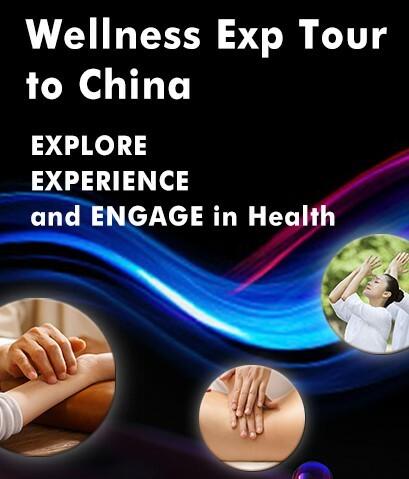 Dr. Chow will present Chow Medical Qigong’s instant relief of pain and other health problems. Cary-Hiroyuki Tagawa, a movie star and a Martial Artist, starred in The Planet of the Apes, The Last Emperor, Hawaii Five O, Mortal Kombat, and others. Teaching his own breath Qigong to children as well as adults in Honolulu. Master Ting-Jue Zhou, an 80-year “young” Qigong healer who can walk on elevated paper, put paper on fire, withstand 1000 degrees of heat, and many other feats. Master Zhou will also host special workshops on Friday (April 29) and Monday (May 2). 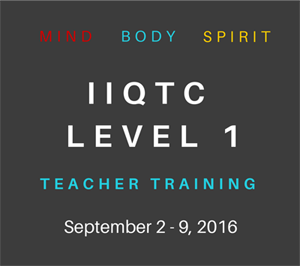 Michael Mohoric, a Qigong Master who will present free distance healing. Grandmaster A. Lowe from UK who has the medical intuitive and can “see” into the body and also break a board with one finger. 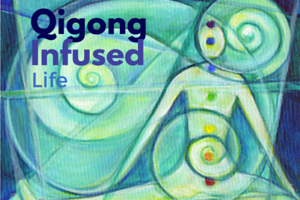 Master Mingtong Gu, founder of Wisdom Qigong Sound Healing Circle. Jeremy Bennett, author of The Power of the Mind: How I Beat OCD, international motivational speaker, professional magician, and television personality. Terry Shintani, MD, JD, MPH, KSJ is a physician, attorney, nutritionist, author, lecturer, radio show host and community advocate. He is formally designated a “Living Treasure of Hawaii”. Dr. Kevin Chen, Professor of University of Maryland School of Medicine, a veteran Chi Gong practitioner and science researcher, and Associate Editor of Chinese Medical Qigong. The World Congress is an official fundraiser for Japan Disaster Fund. Part of proceeds will be donated to the Japanese victims. Based on the popular demand, the Scientific Symposium, chaired by Dr. Shin Lin, will be extended from half a day to a full day on Sunday May 1. Researchers from major institutes will present the medial research results. There will be demonstrations and Qigong workshops held by masters in all four days. Additionally, personal consultations with healing masters can be scheduled on May 3. 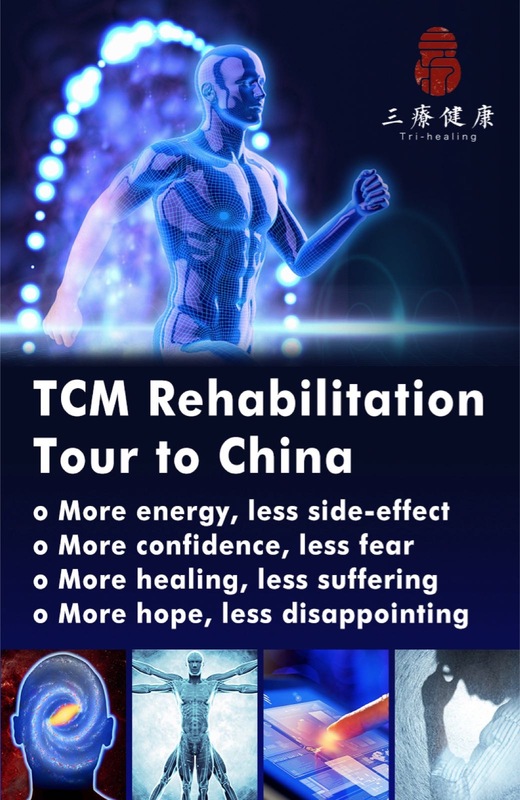 Marisa Vocca, founder of Nei Dao of Italy and other internationally renowned Tai Chi, Qigong, and TCM experts will also attend the Congress. The World Congress has been one of the most important events in the global Tai Chi, Qigong, and TCM community and it is a non-profit organization supported mainly by East West Academy of Healing Arts along with World Qigong Federation, Osher Center of University of California, San Francisco, CA, Kung Fun Magazine, University of Hawaii Center for Integrative, American College of Traditional Chinese Medicine, American Qigong Association, Energy Enhancement System/Dr. Sandra Rose Michael, TC Media/Martial Arts Mart, Chinese Medical Institute & Register/Profession Man Fang Mei of the United Kingdom, Tiger Claw Foundation, The Wellness and Selfcare Center, State University of New York, Stony Brook University, School of Social Welfare, University of Alberta, College of Integrative Medicine, World Natural Medicine Foundation, National Certification Commission on Acupuncture and Oriental Medicine (NCCAOM), American Association of Acupuncture and Oriental Medicine (AAAOM), California State Oriental Medicine Association (CSOMA), Susan Samueli Center for Integrative Medicine at University of California, Irvine, PGSG International Research Institute, World Tai Chi and Qigong Day, The Nine Star University of Health Sciences, Shaolin Temple San Francisco, Pacific Wushu – Sifu Philip and Mei Wong, Academy of Qi Dao, RAMA, Ohlone College, and Club Sport. You can support this worthy event in the following ways. Exhibit your Qigong/TCM related business to a targeted audience. Contact eastwestqi@aol.com. Buy a table for 10 for the dinner and Gala event on Saturday night, April 30. Volunteer in advance of the Congress to engage in the planning as well as the execution of the event for a reduced registration fee – call for information. Reserve your place as an attendee of this event. Make a donation to Japan Relief fund. Join Chow Qigong meditation for Japan: At 12 noon , the time of the heart in Traditional Chinese Medicine, breathe deeply and properly with the diaphragm, feel connected to the entire universe, image Japan, the people (and the planet) in total pristine beauty whatever you envision that to be. Do not think of the ugliness and destruction at all; only keep beautiful images and thoughts for the land, humans and animals. Click here for a full program. This entry was posted in The Taiji Examiner and tagged Conference, Effie Chow, Qigong Congress, TCM, Violet Li. Bookmark the permalink. An extraordinary gathering of qi!